Influence change and inspire action. Tell stories with ethical leadership and creative energy in mass media, public speaking, social media, small group, and interpersonal settings. The B.S. 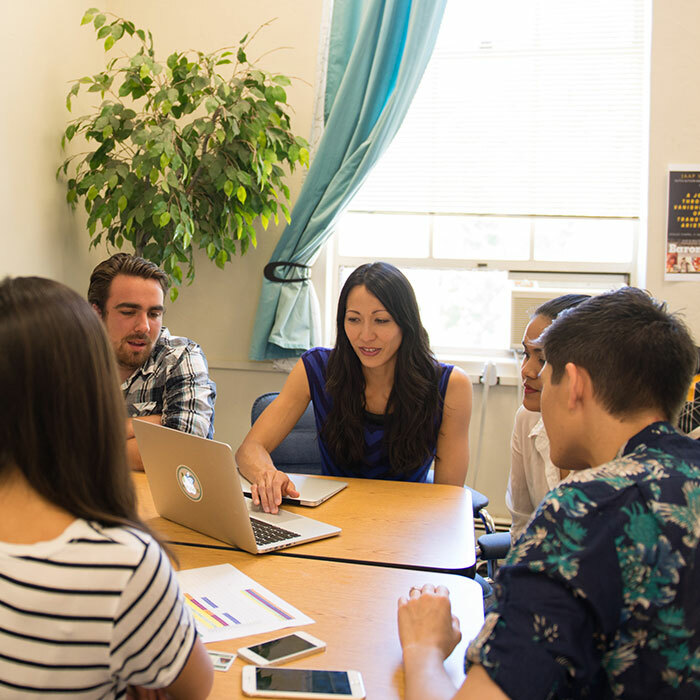 in health communication offers students a broad background in interpersonal, intercultural and organizational communication, as well as communication research. Most health communication programs are only available at the graduate level, which gives PUC students an advantage over their peers. Aren Rennacker is currently the youth and college pastor at the Calimesa Seventh-day Adventist Church. After graduating in 2007 from Sacramento Adventist Academy, Aren went on to earn his bachelor’s degree in PR and journalism from PUC in 2011, then his master’s in theological studies from La Sierra University in 2017.